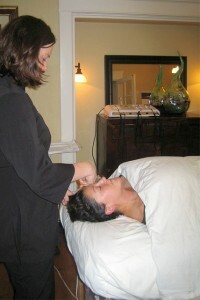 Many people think of a facial as a spa treatment you get when you’re on vacation. Facials are a great way to help you achieve a clear complexion and a nice glow. Therefore, you don’t have to be on vacation to benefit from a facial.